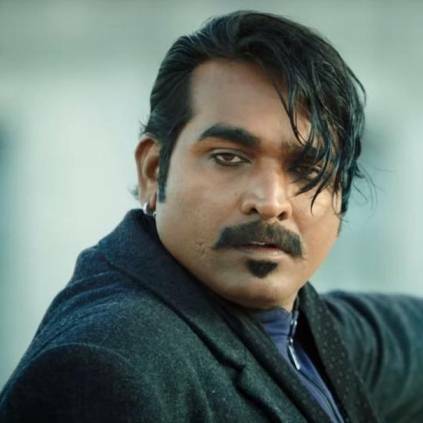 VIJAY SETHUPATHI'S JUNGA GETS A RARE PRIVILEGE! Vijay Sethupathi's Junga is going to have a grand release tomorrow, July 27, and it is said this film is the biggest ever release in the history of Vijay Sethupathi's career. The film is getting a grand release in the USA, by Kollywood Movies USA and Narmada Travels. Movie Pass, the no.1 movie subscription service in the USA has recognized Junga to be one of the major releases of this week and has enabled the Movie Pass service for this film. It is said that not all Asian films get this privilege, and it is only a select list of films, that get this facility. With this Movie Pass facility, the Tamil audience resided in the USA, can watch this Vijay Sethupathi starrer as many times as they want. Looks like Junga is going to make it big in the International markets as well!